Snacking is Good! 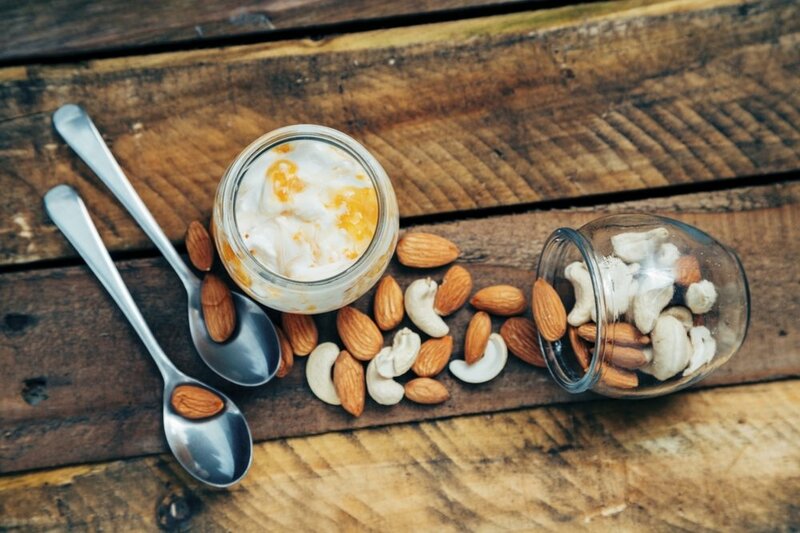 Snacking keeps your blood sugars steady throughout the day, helping you burn calories, avoid sugar cravings, and keep energy levels up. The best snacks are 200 calories or less, are satisfying and include a source or protein.